Sipsmith was started in 2009 by our founders Fairfax and Sam with the mission to open the first copper distillery in London in almost 200 years and bring London Dry Gin back to its home; gin made the way it used to be and the way it should be. Since then we’ve grown tremendously fast, acquiring new stills, recruiting new drinkers, moving premises to Chiswick and building on our great team. Moreover, we’ve recently joined forces with Beam Suntory to help us take Sipsmith to all four corners of the globe. Beam Suntory is a company that values heritage, craftsmanship and people as much as we do, opening up exciting new opportunities for the team and the business. In addition, at Sipsmith we like to work hard to create a great place to work where everyone can be creative, autonomous and have lots of fun. It’s our team here who drive our great culture and every character at the Distillery makes our business what it is (on top of our world class gin). We work very hard to ensure that everyone in the business loves what they do and feels like part of the family. We are looking for someone for whom this resonates with and who is excited to be a great addition to the Sipsmith family from the word ‘go’. 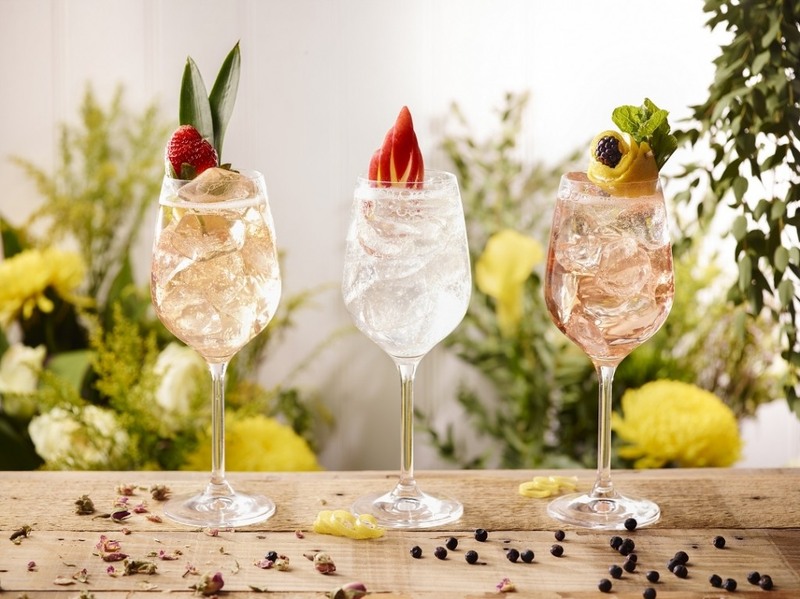 Candidate Profile: This is one of the most exciting marketing roles within the industry (in our humble opinion), to be part of a high growth super premium gin brand, developing strategies and plans that will build the Sipsmith brand across the Globe. This is a unique opportunity to be part of our next growth chapter, to expand our Global reach with our new international partner, Beam Suntory. The Sipsmith global junior Brand Executive will have 3 years of marketing experience. This person will create and execute consumer-centric content led brand plans. We are looking for candidates who have cut their teeth in an entrepreneurial and brand-led business, or have international brand experience and is looking to move to a high growth start-up spirited brand. We are looking for a sparky, energetic marketer with a creative flair for developing and emerging brands. Equally important, this candidate will have excellent project management skills, a bias for action and a commitment to get a job over the line, in time, in full. The global junior brand executive will be a team player, a great communicator as well be highly organised, with the ability to process a lot of information and put the jigsaw together. Experience in exporting global brand creative assets to local markets and adapting to market needs is preferable. Operational knowledge of consumer experiences, PR, digital marketing and any trade marketing activities is important. The marketing team works in the truest sense of the term “team”, working together to create integrated plans and always being alert to support one another when workload may spike in one area. Volunteering to support the team during busy event seasons, outside of office hours, is important, in addition to your particular assignments. Travel: 30%, globally. Based in Chiswick at the Distillery. Critical relationships: Global Senior Brand Manager, Head of International Business Development, each member of the Sipsmith marketing team, the Beam Suntory local market brand teams. – Working in partnership with the Head of International Business Development to develop and deliver on-trade activations and consumer experiences across the world. – From time to time, you may be required to support activations away from the distillery out of standard office hours – during busy seasons, the entire company partake in samplings and events. How to apply: Please send your CV to [email protected] with the subject title ‘Global Brand Exec’ and a cover letter explaining your experience and why you would be a good fit for Sipsmith. Closing date for applications: This application is now closed.